Signature to the success of Oakmont Properties has been our dedication in continuously providing our residents with unparalleled customer service. We offer modern, upscale communities that boast contemporary interior appointments along with fresh, new cutting edge amenities to enhance our resident's lifestyles. We also offer the ease of online access to pay rent, sign and access your rental agreement, submit community requests, and much more. We look forward to welcoming you home at an Oakmont Property! Situated just outside of downtown Sacramento, The Landing at College Square was designed with your family in mind. Find everything you need when you make your home at LeSarra. Discover spacious floor plans featuring open concept and gourmet kitchens with granite counter tops. 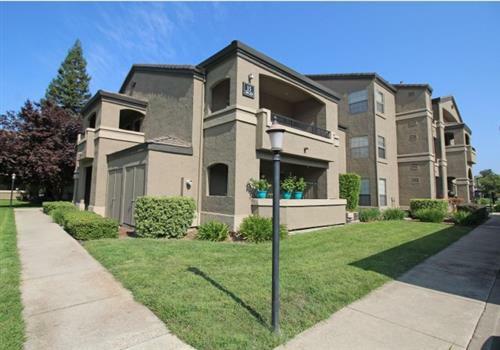 StoneLake offers luxury apartment homes found in the heart of Elk Grove. Our recent renovations ~ both inside and out ~ will dare to impress you! Living in the heart of Sacramento you’ll have many convenient amenities and an attractive location for your exciting and active lifestyle. Live life to the fullest. Find solace in our 1 and 2 bedroom apartments. 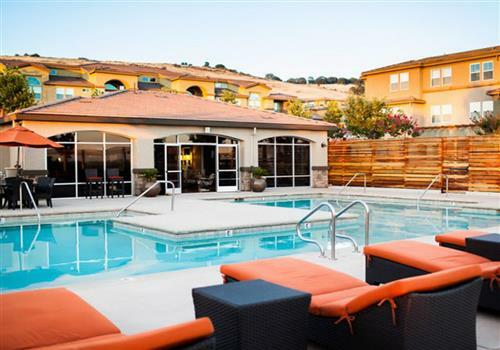 With convenient living, amazing indoor and outdoor amenities, minutes away from Sierra College, and Studio Movie Grill.